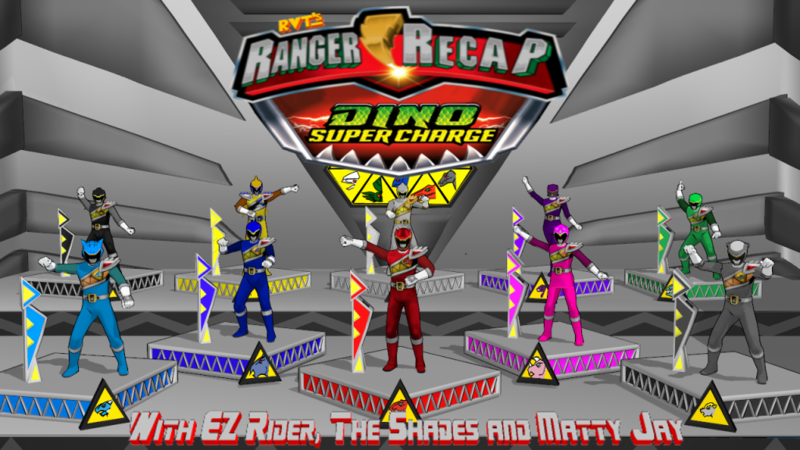 It’s Halloween Time for the Dino Super Charge Team, and that can only mean one thing for our Recappers: CLIP SHOW TIME! This means we can devote plenty of time to the News, and we got some big news to discuss this week. All this, plus your E-Mails and Comments, tonight on Ranger Recap!